DOVER, NEW HAMPSHIRE, UNITED STATES, October 29, 2018 /EINPresswire.com/ -- James L. Oschman is an academic scientist with a string of credentials that include a PhD and a long history of discoveries in biophysics. He says that biophysics is neither of the two sciences (biology, physics) purely, but rather a unique combination of the two that holds powerful keys to understanding life. 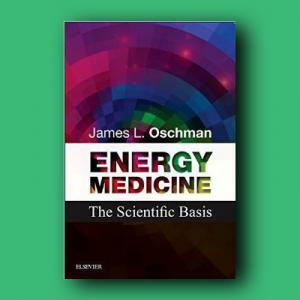 Since 1980, when his own health issues were finally treated successfully by a Rolfer, Dr. Oschman’s focus has been on complementary medicine and energetics. Energy fields, sometimes called biofields, are a fascinating subject, one he says they just don’t discuss in medical schools. Yet, learning how to tune frequencies and manipulate energy-- and how to connect naturally with the Earth’s energy sources-- can help people feel better in numerous ways. It can also resolve some of the most serious conditions of modern times, such as cardiac disease and auto-immune disorders. Dr. Oschman believes he and his colleagues have the answer to the global opioid crisis: instead of taking dangerous and addictive pills that only treat symptoms, we need to look at the source of the pain and ways to stop the pain. 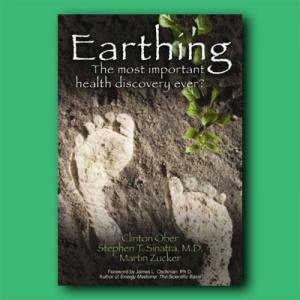 Dr. Oschman and his colleagues have done the scientific research behind a global group called The Earthing Institute. It looks at how natural energy from the earth affects our bodies and minds, and how it can be used to improve health, sleep, moods, vitality and appearance. Their findings show that a deficiency in electrons from earth contact is linked to contemporary disease states, just as the deficiency of Vitamin C was once found to be the cause of scurvy. Electron deficiency impacts blood viscosity; if it’s too thick or doesn’t move through our circulatory systems easily, that can cause many health conditions. At one time, people drew electrons from the earth and made direct contact with the ground naturally, by walking barefoot or in thin leather shoes. However, the way we live today is so different, and we’re not drawing what we need to from the earth. There are simple ways to restore direct contact to the electrons so vital to our existence—from swimming in the ocean, to walking barefoot in the grass, to installing grounding devices in our homes. A peek at www.earthinginstitute.net reveals testimonials of people who’ve used a grounding pad on their bed, and how it has changed their sleep habits and overall health for the better. 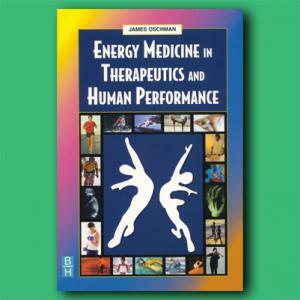 Dr. Oschman says we humans are designed to heal ourselves, and that we are supposed to feel good. He is proud to be among the researchers who are helping to make that happen. 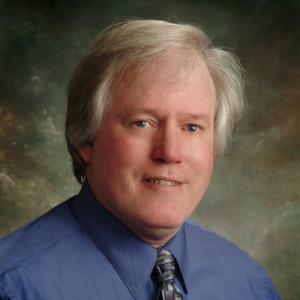 CUTV News Radio will feature Dr. James L. Oschman in Interviews with Doug Llewelyn and Jim Masters, on October 30th and November 5th respectively, at 10:00am EST.